Mountain Views! Gorgeous Quebec Highlands 2-story is adjacent to open space. 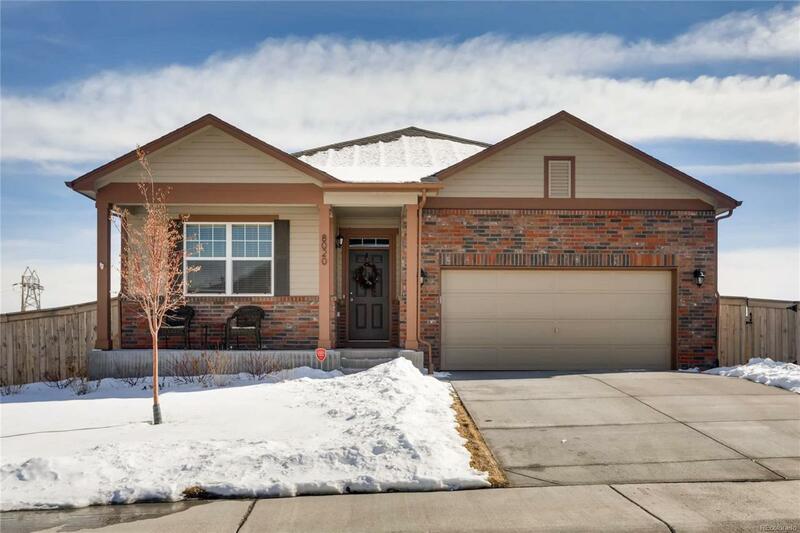 This beautiful ranch style home features 3 beds, 2 baths, study, living room, kitchen, unfinished basement for your future expansion and a 2 car garage. 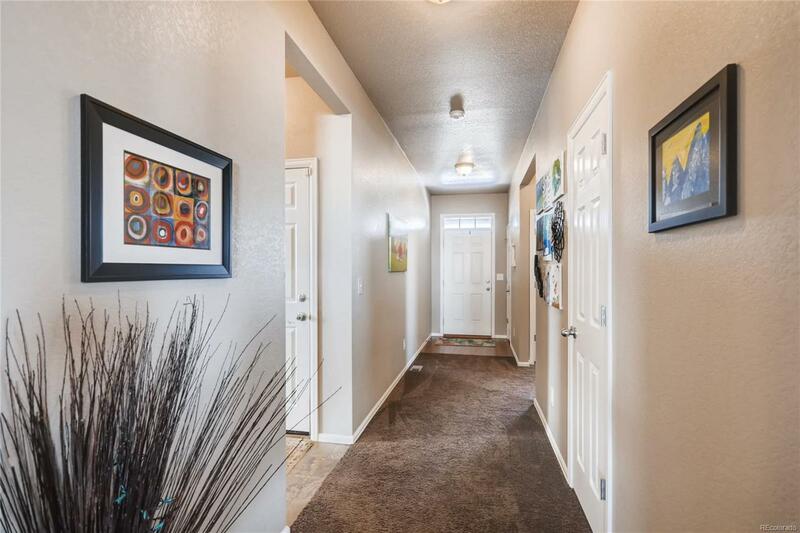 The neutral tones throughout make it easy to picture yourself calling this one home. Pride of ownership shines throughout. The many windows allow the natural sunlight to cascade in giving this home a cheerful and welcoming atmosphere. Enjoy warm summer evenings relaxing on the deck, gardening in the huge yard or people watching from the covered front porch. 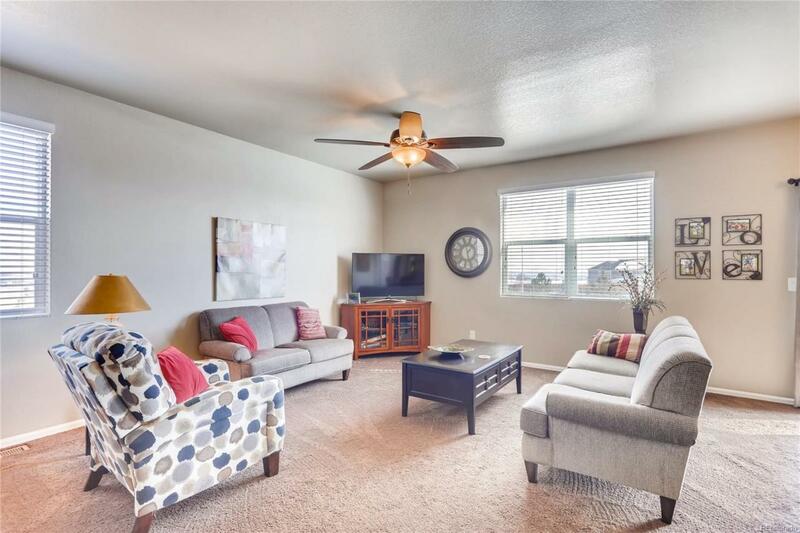 The central air conditioning, energy efficient furnace and ceiling fans keep this home comfortable all year long. Walking distance to the Quebec Highlands Park and conveniently located close to dining, shopping, entertainment and other amenities. 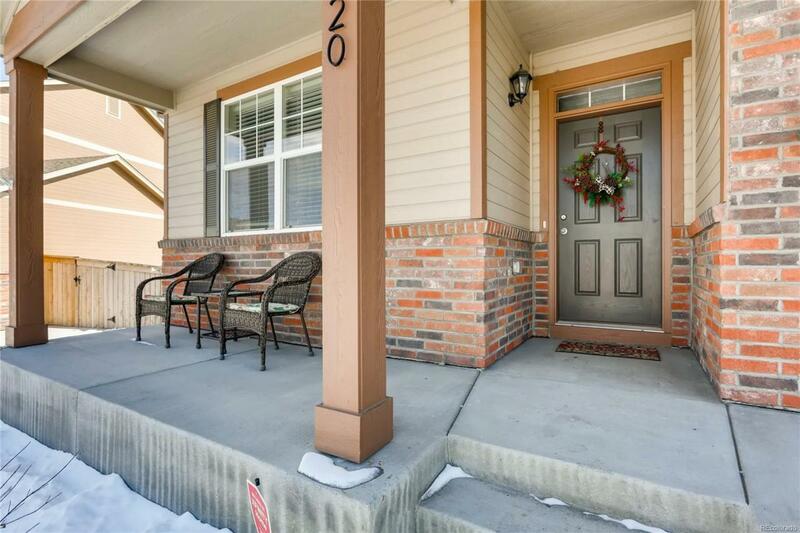 A short commute to Longmont, Arvada, Denver, Golden, Boulder and beyond. You will not be disappointed. Welcome Home!